Here at Knockout we care about the environment. We want to produce first class print for you but we also want to do it in a way that minimises our impact on the environment at the same time. Using paper from sustainable sources is one of the most important and well-recognised ways of doing this. Various grades of paper are available that carry the FSC or PEFC chain of custody logos which demonstrate that the paper pulp has been sourced and processed in this way. 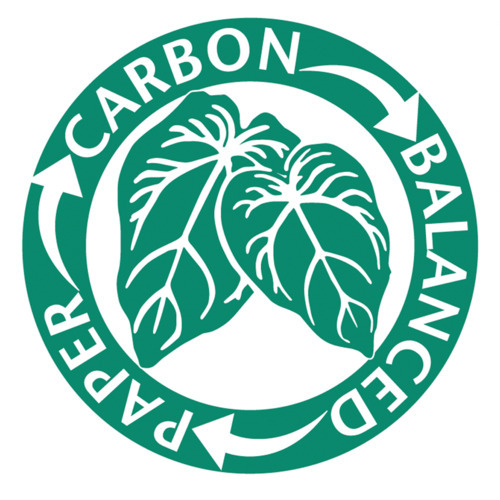 We welcome all enquiries of this nature so choose an FSC, PEFC or Carbon Balanced stock today for your project, print the logo on it and hold your head high!